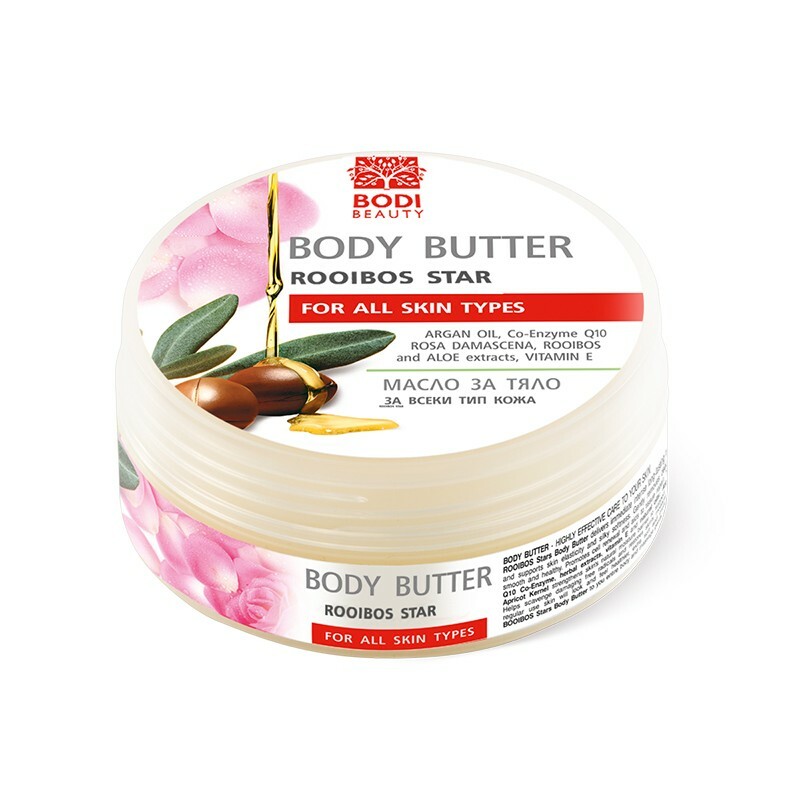 Rooibos Star Body Butter delivers immediate intense long-lasting moisture and nourishment and supports skin elasticity and silky softness. 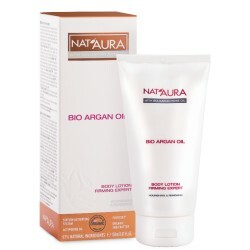 Gently removes dead skin cells, leaving skin smooth and healthy. Promotes cell renewal and aids to tissue repair. With regular use, the skin will look and feel healthier, extra soft and protected. 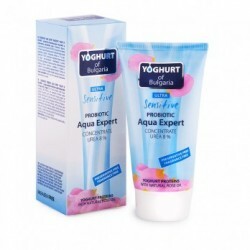 The extra rich cocktail of Q10 Co-Enzyme, herbal extracts, vitamins and natural oils (Argan, Almond, Shea and Apricot Kernel) strengthens skin's natural moisture barrier to support its beauty and radiance. Helps scavenge damaging free radicals and restores skin's moisture and lipid mantle. Apply Rooibos Star Body Butter to your entire body and massage gently until completely absorbed.